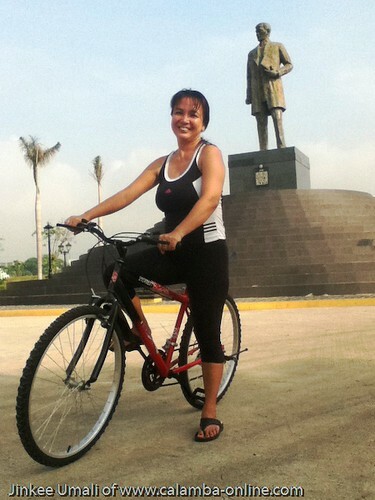 For months of April and May this summer, I was visible doing some jog or biking in a park called The Plaza which is infront of Calamba City Hall. People were quite curious when I started to do some check-ins via Foursquare. To those of you who do not know yet, Foursquare is a social media application locating where you are. It is more on sharing and saving the places you visit. 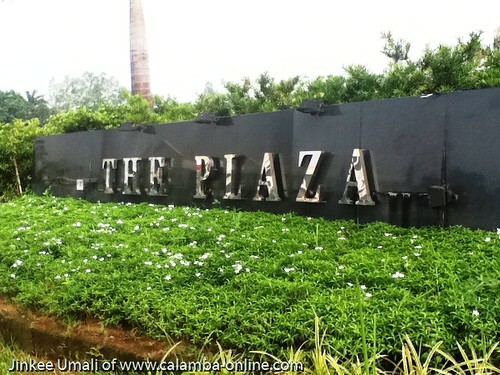 The park is inaugurated last year together with the tallest Jose Rizal monument in honor of his 150th birthday last June 19, 2011. The monument which said to be the tallest statue measures 22 feet tall which represented 22 different languages known by Rizal. President Benigno “Noynoy” Aquino III, the Philippine president led the unveiling of Rizal‘s tallest statue witnessed by the Laguna officials. 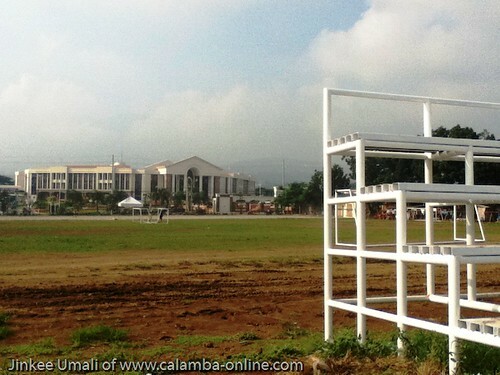 The construction of Rizal’s tallest monument and the park itself was made possible through the coordination between the Calamba local government and the Philippine Charity Sweepstakes Office (PCSO). 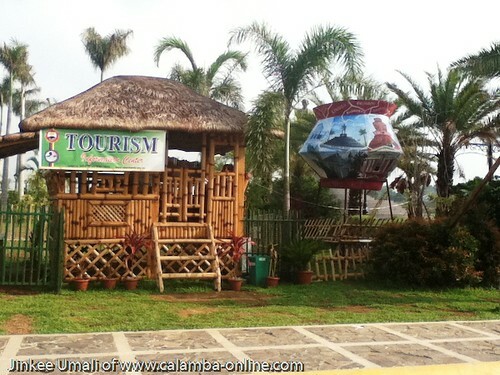 Infront of the park were the small version of clay pot and Nipa hut which is a hub for tourism inquiry. 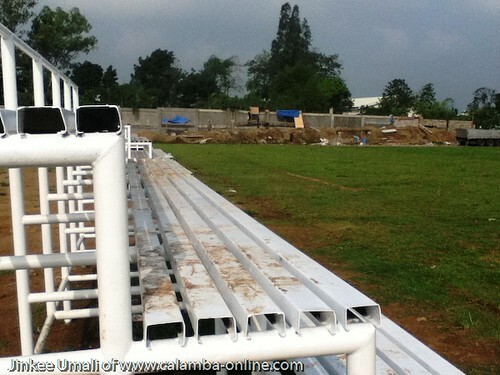 After a year it was inaugurated, great to know that the City Government of Calamba is still taking their way to developed the said park. It is not only a place to jog, bike nor playing badminton. 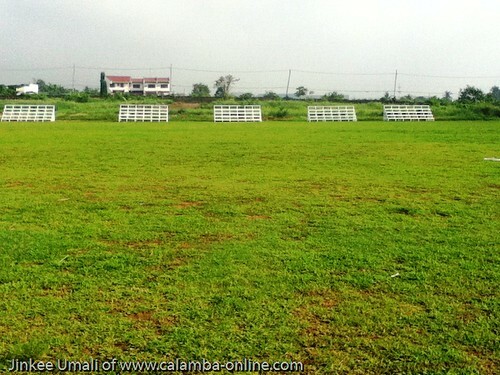 The wide field itself can be use as a football or soccer arena for those sports enthusiast who are into this kind of hobby. 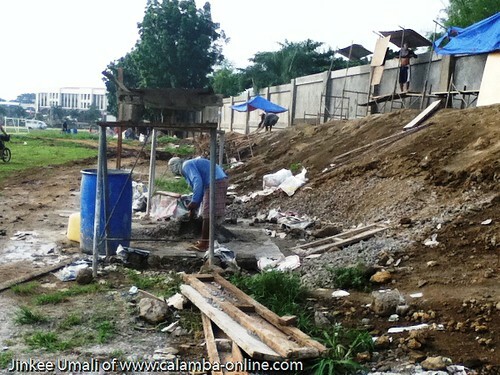 In preparation of the birthday of Jose Rizal come June 2012, expect constructions around to improve more the whole park. Great news isn’t it? 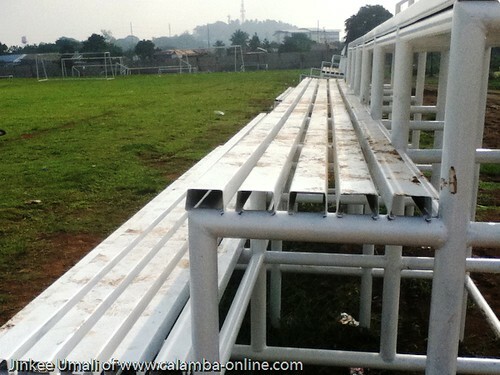 Putting a cemented wall around to keep the area more conducive to all the people who visited the place. 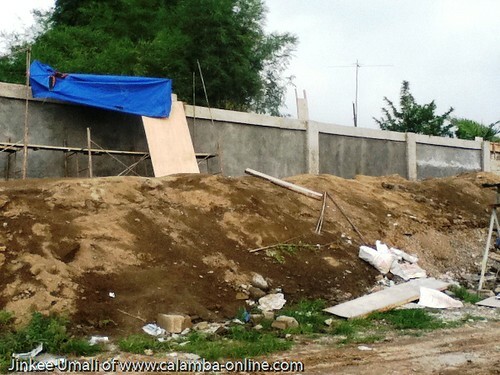 Did I say I enjoy living more here in Calamba even I grew up in the metro? Yes, I did and will always be. Definitely will be nurturing all these developments around the city.